Not currently available. Usually available mid to late September. 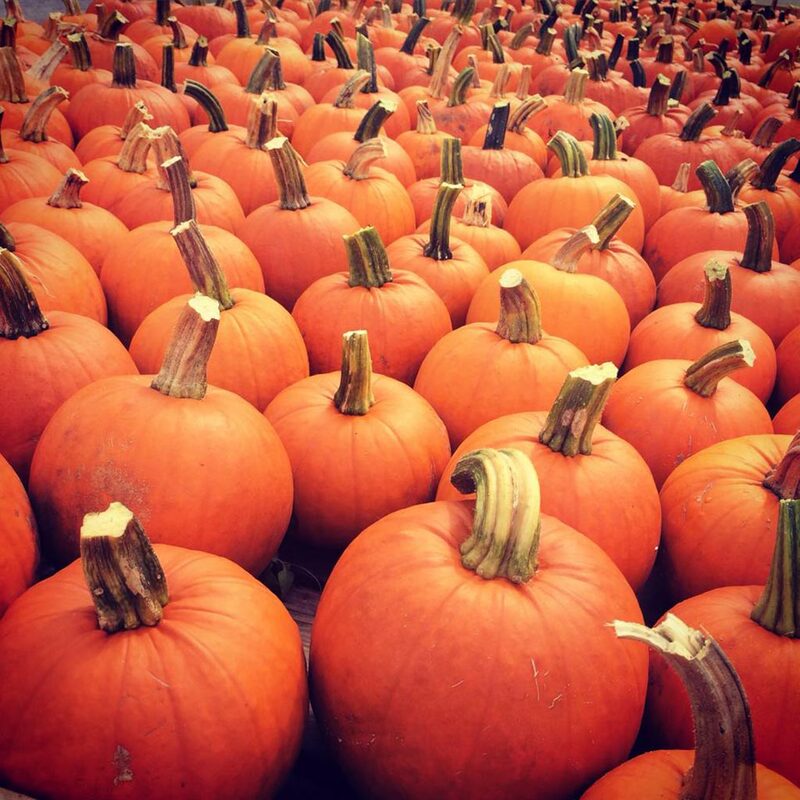 Pumpkinfest starts weekends in October starting Thanksgiving weekend.